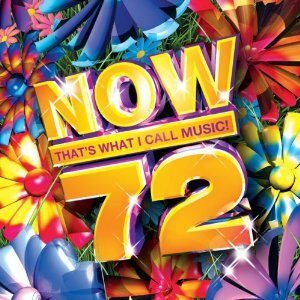 Record label EMI are to turn their popular series of ‘Now! That’s What I Call Music’ compilations into a dancing/ karaoke title for Wii. Currently due to release in November, it is to be published by Tubby Games and marks the first release in a series of several planned titles. EMI have reportedly been keen to venture into the music games space for a number of years. “This all feels a bit Ocean’s Eleven – the team is back together and we have a hugely powerful music brand in Now,” commented strategic director Neil Meredith. “We’ve got the right licence, the right tracks and the right developer. There have been a lot of other music firms that have expressed an interest in this space – games are a big opportunity for them,” Meredith explained.